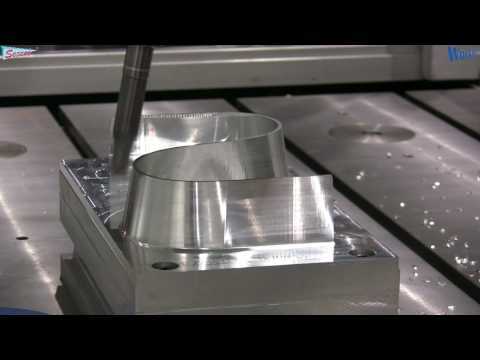 Machining features of WorkNC CAD/CAM software - Videos and images. Join us on Facebook ! for more videos and images. 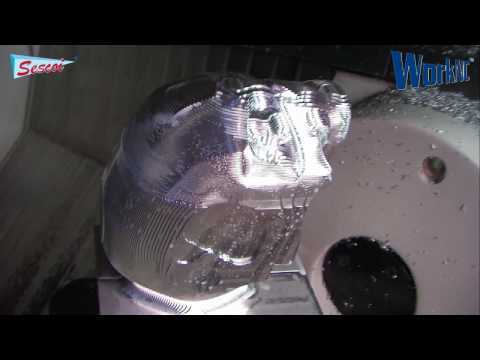 CNC Terminator like robot head machining, with WorkNC CAD/CAM software. 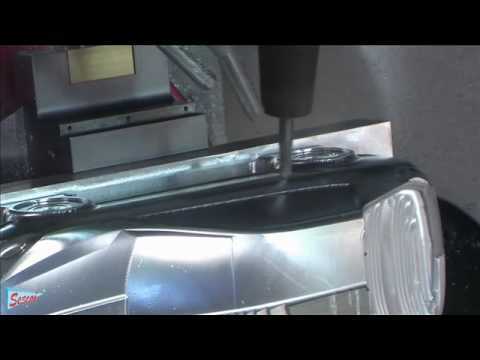 Concept car machining, in 3, 3+2 and 5 axis. 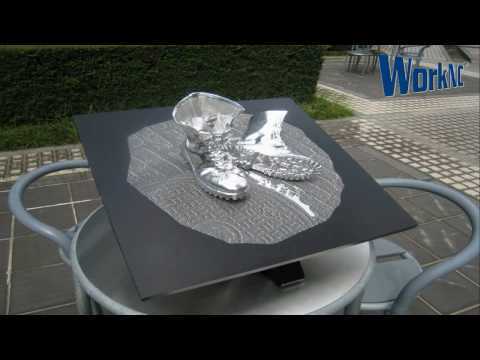 Boots machining, by Metal Spice with WorkNC CAD/CAM software. 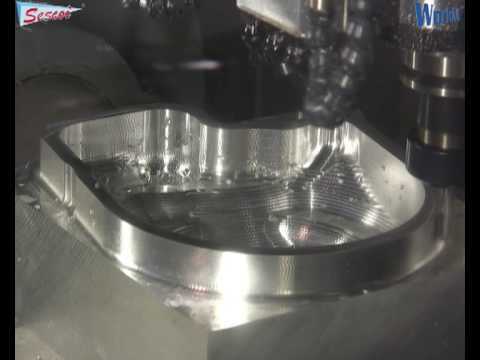 CNC Automotive carter mold machining, with 5 axis Hermle machine, and WorkNC CADM/CAM software, by Sescoi. 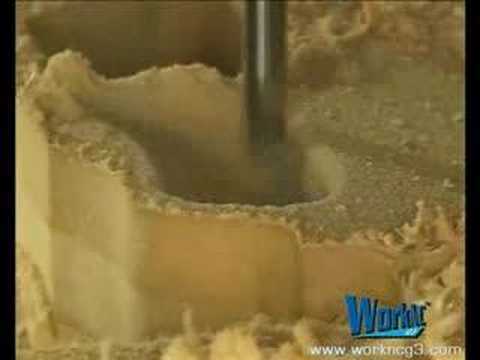 Medical device 5 axis CNC machining. milling, roughing, finishing by WorkNC CAD/CAM software. 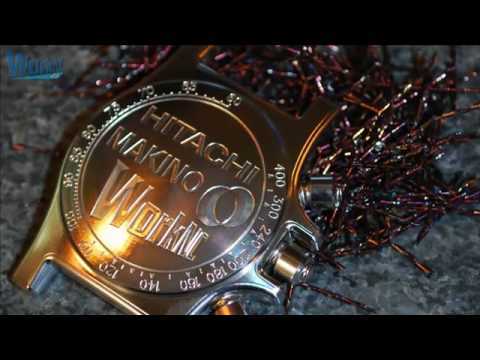 Chrono watch CNC machining with Makino machine, Hitachi tools, WorkNC CAD/CAM software. Aerospace impeller/Turbine CNC 5 axis machining. 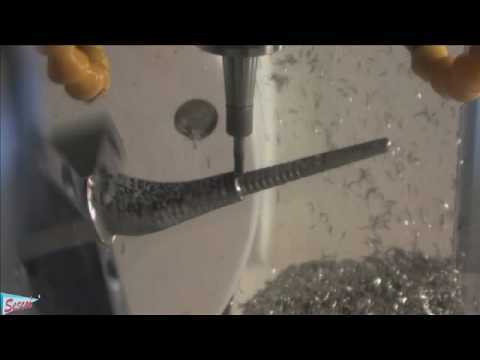 Milling, roughing, finishing with WorkNC CAD/CAM software. 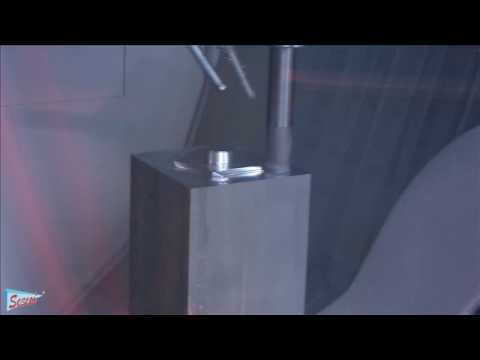 concept car CNC 5 axis machining. 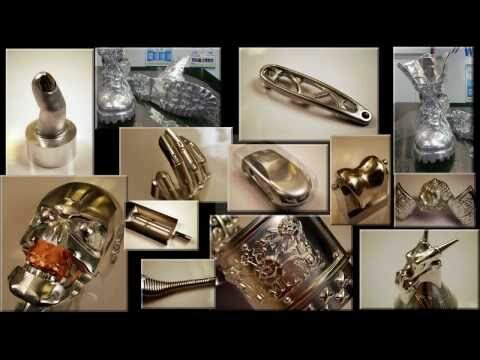 Milling, roughing, semi-finishing, by WorkNC CAD/CAM software. 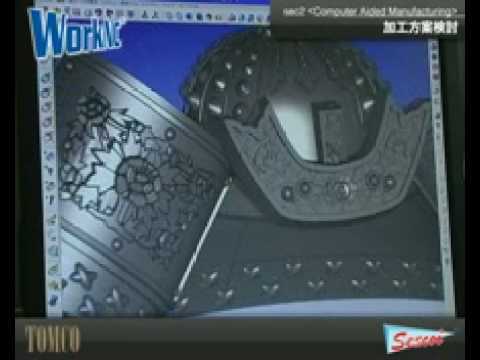 Kabuto, samurai helmet, machined by Tomco, with Sescoi's CAM/CAD software WorkNC. Zimmermann machine and WorkNC CAD/CAM software by Sescoi. S-curve part machining. 5 axis Zimmermann machine. 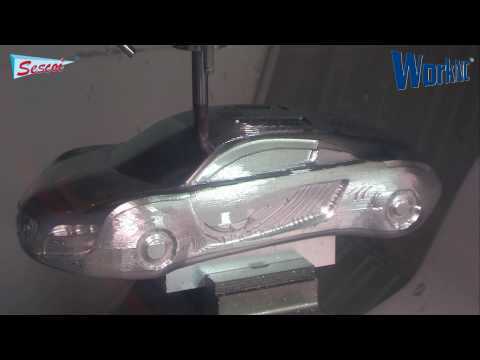 CNC - 2 to 5 axis milling machining from WorkNC, Sescoi CAD/CAM software.